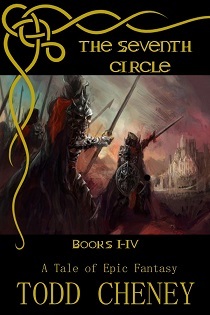 Beginning with an intense sacrifice, which leads to the summoning of a demon, The Seventh Circle by Todd Cheney is a vividly written fantasy that has the depth that only true fantasy authors can achieve. You'll find yourself drawn into the pages and feel your emotions tied to the telling of the story. 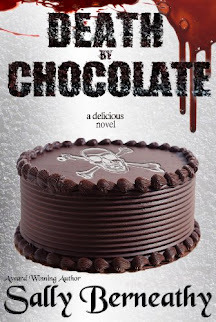 This is one book that will make your heart race. I have to admit I was a bit intimidated at taking on such an epic fantasy. At almost 1400 words, The Seventh Circle by Todd Cheney is quite a massive novel, but once I started reading the book didn't seem long enough. The story flowed so smoothly that it was hard to put down, even when my eyes were shot from reading so long. If you're looking for the next epic fantasy to fill your free time, this is a great choice. Love these books! Thank you for writing this glowing review, well-deserved! !